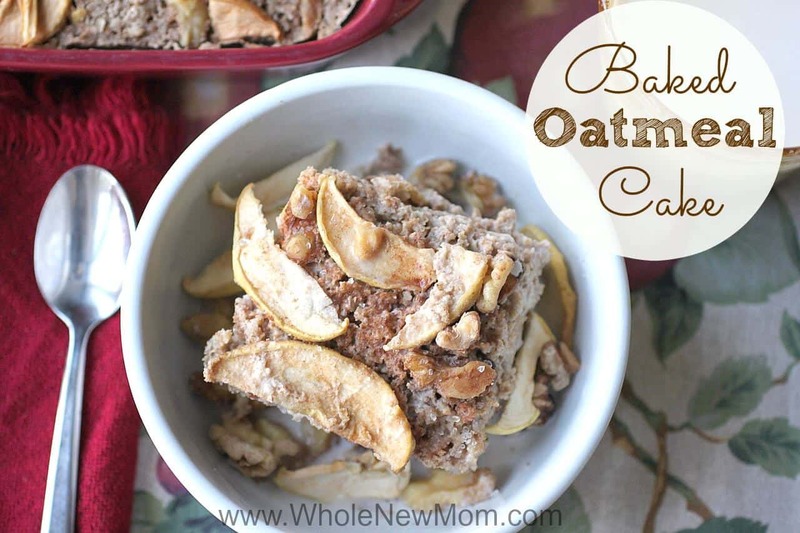 Since I am a super busy mom like many of you, I don't have time to do much baking–but I do love to treat my family to healthier versions of baked goods when I can. These Grain-Free Cookies, Pumpkin Snickerdoodles, and Vegan Macaroons are some of our favorites. 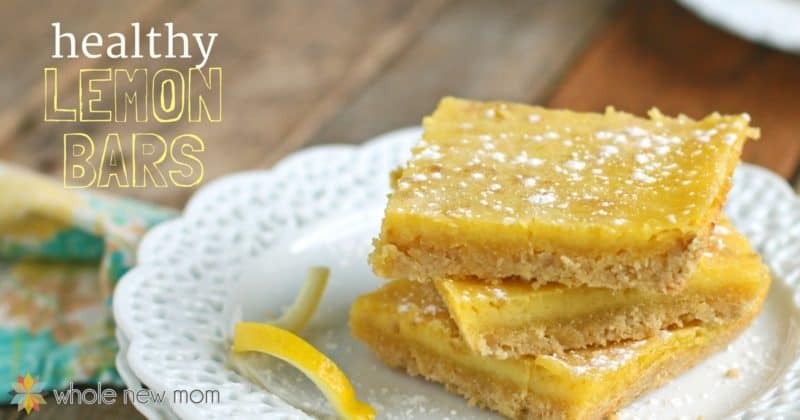 Lemon Bars are another treat that I loved when I was younger, so I was thrilled to be able to develop a healthier version for us to enjoy. I pulled this recipe together in the summertime, which isn't the best time to bake, of course, but two weeks ago, the temperature “dipped” down into the 70's and so I grabbed the opportunity to do some quick baking (I made my simple Oat Bran Muffins) and try out a new recipe. And boy did we get a winner! Luscious Lemony Goodness! 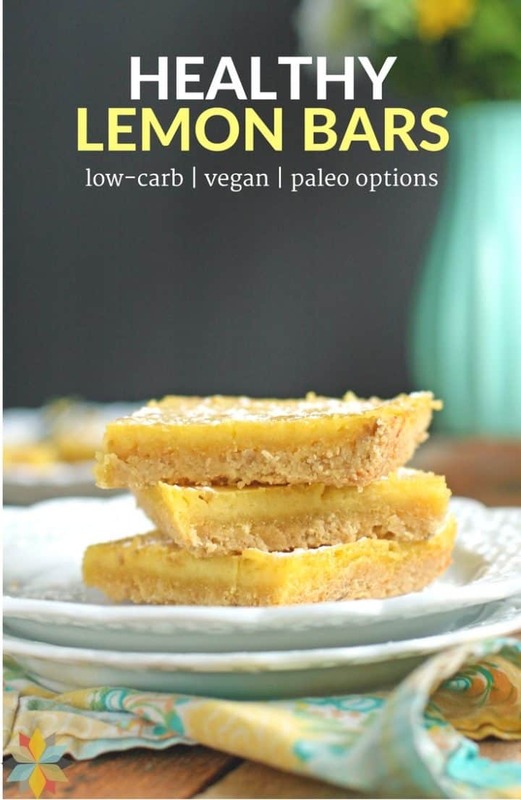 The inspiration for these bars are the Lemon Coconut Bars from Amy Green. I showed them to my son and well, both of us were inspired to give them a whirl! In fact, he jumped up and down with the sweetest smile on his face, so I just had to bake them. The only problem was, my oldest has a life-threatening allergy to eggs, so I just had to create two versions and then bake several batches with eggs and several batches of Vegan Lemon Bars so that my oldest wouldn't be left without a special treat :-). Well, even with all of those batches, these taste soooo good, that they were gone in a flash! Here are the Vegan Lemon Bars. Still yummy but just not as yellow. The Vegan Lemon Bars don't look nearly as pretty and the filling pretty much soaked into the crust, but they were still quite tasty. Egg Alternatives: Use Powdered Egg Replacer for an egg free, or use a gelatin egg for an egg-free version that is low carb. If you use a gelatin egg, you might end up needing to blend the filling in a high-powered blender to get it to be pourable. 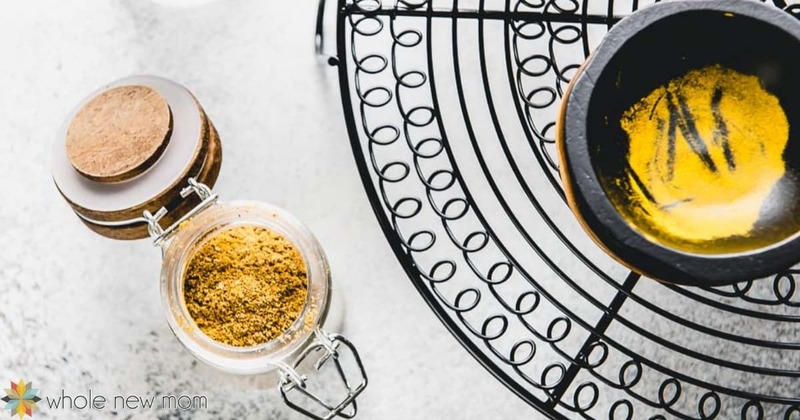 Flour Options: I try not to be a gluten-free flour purist–meaning that I don't typically spend much time trying to get the “perfect” gluten-free flour blend. I do, however, like using sweet brown rice since it adds a bit of “hold togetherness”. Too much buckwheat doesn't taste great, though, so be careful if you choose to bake with this! See my Gluten-Free Baking Tips for more on that. Use organic almond flour for grain free or paleo, organic tiger nut flour for AIP. Any nut or seed flour would work. See the almond flour baking tips in my Pumpkin Snickerdoodle RecipePumpkin Snickerdoodle Recipe for extra tips. Soak and dehydrate the sunflower seeds if possible to boost nutrition. You can sub cornstarch for the arrowroot, or for low-carb or THM, omit all together. I grate my lemon zest with this super microplane grater. Here's my Easiest Coconut Milk which is a great homemade option for coconut milk. 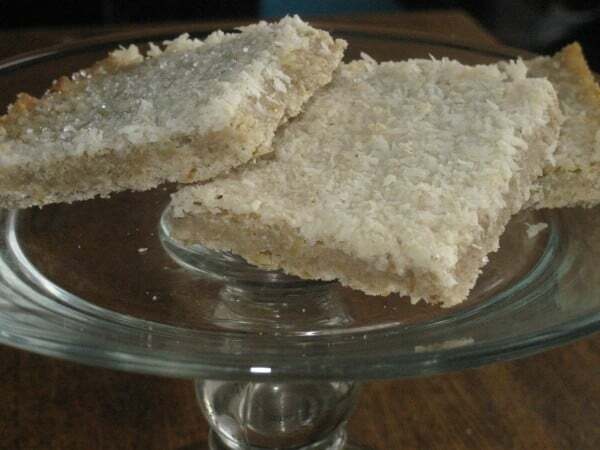 Instead of topping the lemon bars with coconut, you could just dust them with some powdered sweetener. Read here how to Make Your Own Powdered Sweetener / Sugar Substitute. Although xylitol works well for low carb, organic erythritol does as well. 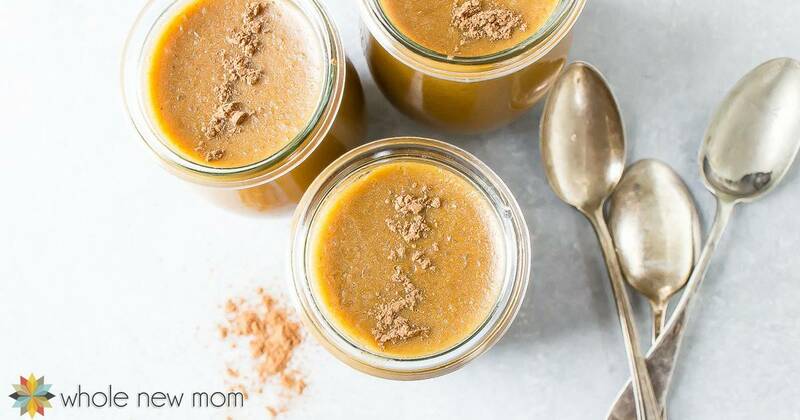 Use coconut sugar for AIP. Here is a great brand of stevia scoops. 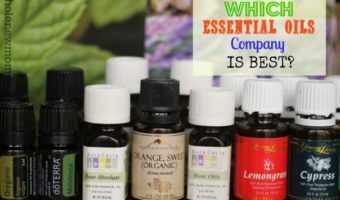 Read this post on how to use stevia. 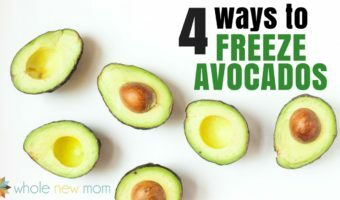 You could also sub about another 1/4 – 1/2 cup sweetener to taste. You can substitute any healthy sweetener for the honey, but if using granulated, add 2 Tbsp water (see How to Substitute Sweeteners). Here's how to make Homemade Liquid Stevia. You can also use about 1/4 cup of another healthy sweetener of choice and 1/2 tsp vanilla extract instead of vanilla liquid stevia. 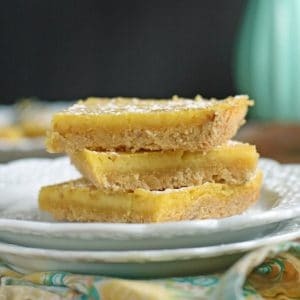 These Gluten-free Lemon Bars are a lighter version of the popular dessert. 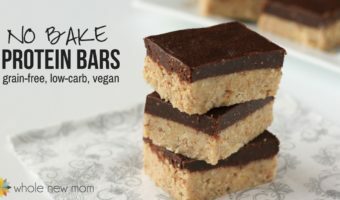 They're lower carb with an egg-free option so you can indulge without the guilt! Preheat oven to 350 degrees F. Lightly grease a 9 x 13 inch baking pan (I use coconut oil to do this.) You can also use 2 8x8's with not much difference in the end result. Place the flour, sunflower seeds, and gelatin in the bowl of a food processor and process until the seeds are finely chopped. Add the coconut oil and sweetener and pulse until the mixture is crumbly meal, similar to a pie crust. Be careful not to over-process. Press the mixture into the prepared baking pan(s). Bake for 8 – 10 minutes, until crust is lightly browned. While the crust is baking, start preparing the filling. Put the eggs (or egg substitute) in the food processor and pulse until the yolks are broken. Add sweeteners, arrowroot (or cornstarch) lemon zest and juice, and milk. Pulse several times until combined. When the crust is finished, pour the lemon mixture over the crust (no need to wait for it to cool). 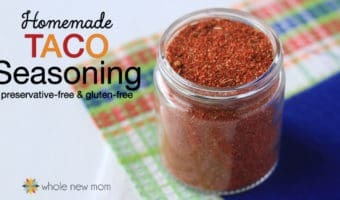 Sprinkle shredded coconut or sweetener evenly over the top of the bars. For a vegan filling, substitute in agar powder for the gelatin powder. Does that help? 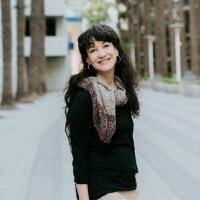 You can find conversion charts online. I hope to have one on the blog soon! Makes me wish I liked sweets! I love lemon! I wish I DIDN’T like sweets :). I just wanted to point out that this recipe is neither vegetarian or vegan as the Great Lakes Gelatin is an animal product. Great Lakes has 2 varieties of gelatin. They have a beef variety and a porcine variety which is derived from pork. Hi there and thanks for commenting. Did I say it was vegan? Please let me know – thanks! 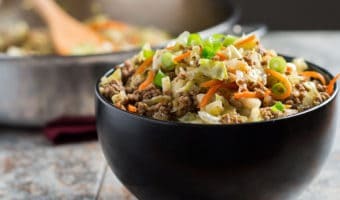 This post says it has vegan options in 5 places without offering any options to replace the gelatin. Hi “DD”. I guess you won’t receive the answer to this in your inbox since you clearly gave a fake email, but here you go. The post has been updated. Thanks for seeing that! It was a mistake to omit that. In the oven as I type….I only made one change, we do not tolerate sunflower anything, so I used pumpkin seeds instead. It looks like it will be just fine. Can’t wait to taste it. Will post when I am enjoying them.